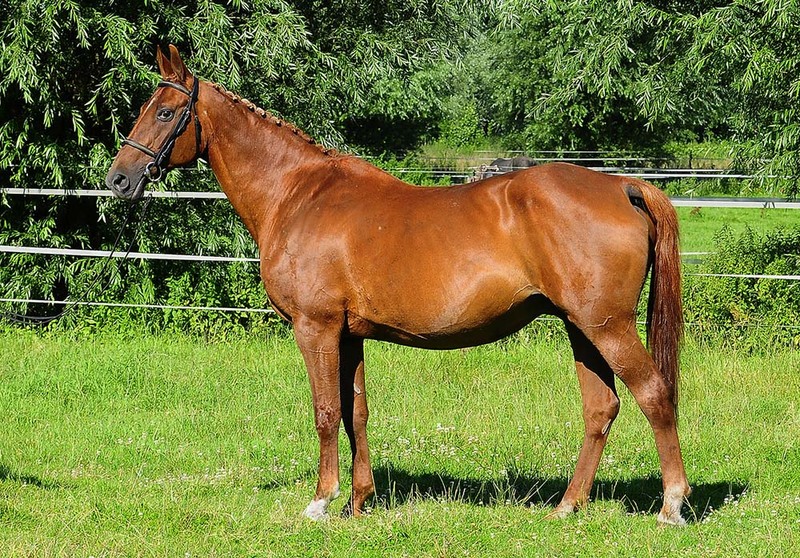 Sire Chardonnay Z is a son of the successful sport mare Rinnetou Z on which Piet Raymakers won the World Cup competitions of Amsterdam, ’s-Hertogenbosch and Helsinki. 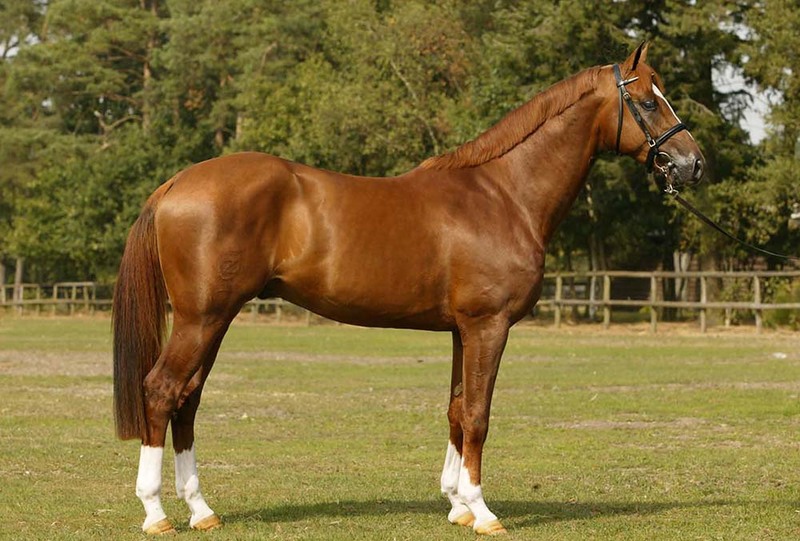 Celesta’s dam Golden Dream is also dam, grandam, respectively, of the AES stallions Zucchero Adelheid Z (Zalza) and Chapot Adelheid Z (Chardonnay Z). Great-grandam Goldine Z is also dam of the stallion Aerobic Z (Almé Z) on which Harold Chopping jumped the 1991 World Cup Finals in Göteborg. Foundation dam Libelle jumped at international level under Ute Hudemann. Her offspring also include the international showjumping horses Artos Z (Mark Leone), Audrey D (Christoph Brüse), Taloubet (Paulo Santana), Keaton (Mischa Everse) and Zacharov (Maikel van der Vleuten).